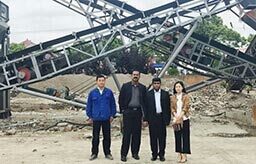 Domestic Garbage Is Also a Resource-Henan Winner Vibrating Equipment Co., Ltd. In our daily life, we throw out a lot of household garbage everyday. At present, most cities use landfill methods to treat domestic garbage. The cost of landfill is very high, and the cost of processing 1 ton of garbage is about 30 US dollars to 45 US dollars. In addition, there are problems such as land resource occupation, pollution of air, surface water and groundwater. 3. Turning waste into treasure: For example: China uses 4 billion plastic fast food boxes every year, 500-700 million instant noodle bowls, waste plastics account for 4-7% of domestic garbage, and 600 kg of diesel can be recycled from 0.1 tons of waste plastics. For 1,500 tons of waste paper, trees that can produce 1,200 tons of paper can be eliminated. The 0.1 ton cans can be melted to form 1 ton of high quality aluminum, which can replace mining 20 tons of aluminum ore. 30%-40% of domestic waste can be recycled. Therefore, we should cherish the resources of this small profit. 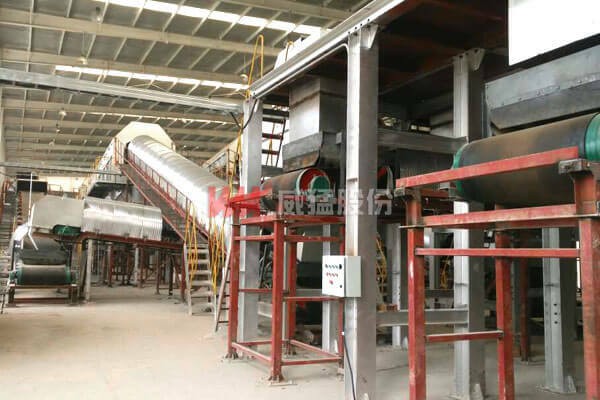 In order to make our world greener, Winner Group specially developed municipal solid waste treatment line to treat the household garbage. If you have a need for this, please consult us: business@wmvibratingscreen.com.